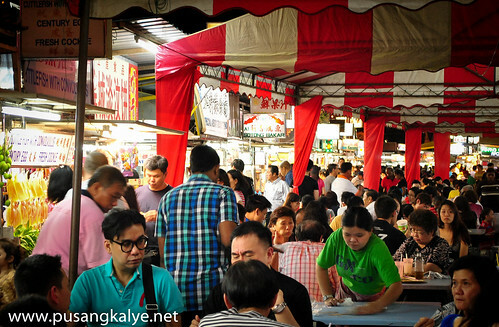 This is one entry I dread of writing----because it is about food and more especially so because it involves one of the bloggers who I consider an authority when it comes to food blogging,Doc Angelo of http://docgelo.com/. I have known Doc Gelo for a long time through blogging and have been stalking his blog occasionally leaving little comments but it has remained that way for years.I have always wanted to meet him personally but never had the courage to do so until I learned that he already transferred to Penang Malaysia along with his family. I was very happy therefore that I got the chance to go back to Malaysia and finally visit Penang.Kinda strange that I met him pa in another country.The days leading to our scheduled trip,I started stalking him again tru Facebook with the hope of finally meeting him.I am very happy he didn't turn me down,and on the eve of August 25,the long awaited meetup happened. He dropped by Old Penang Guesthouse to fetch me and my wife.He immediately asked us where we wanna go.I told him to suggest a place where we can eat dinner together.We took the cab and Doc Gelo instructed the driver to take us to Gurney Drive which is a seaside promenade (Baywalk?) 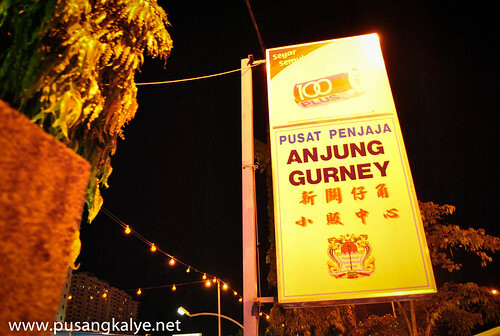 where high end hotels and shopping malls are located.This is also where you can find Anjung Gurney---- famous for its hawker food similar to that of Jalan Alor in KL. 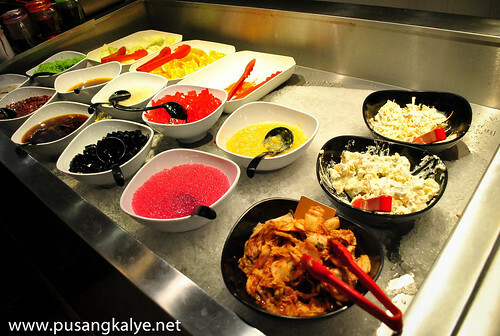 But since we have already tried Jalan Alor the night before,Doc Gelo suggested we try the buffet at SEOUL GARDEN inside Gurney Plaza.I was Doc Gelo's treat.yay! They have branches in Medan,Kuala Lumpur,Singapore,Penang, Batam,Jakarta,Ho Chi Mhin,Bugis Junction,Plaza Pantai,I Utama,Marina Square and now in Manila (SM NORTH EDSA). Doc Gelo hit the spot when he picked Seoul Garden coz my wife loooooves Hot Pots.I could see the smile all over her face.That on the other hand translates to me as a warning sign.Eat all you can buffets charges customers with leftovers so I knew I had to make a little sacrifice.When my wife gets too excited with food,she has the tendency to take more than what she can chew----literally.I knew I had to take the support role of finishing the food that she can't consume.Sad husband.hahaha. Prices vary depending on the time and day. 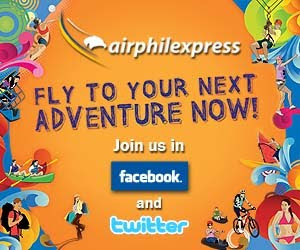 WEEKDAYS: Lunch,RM27.99++ for Adults and RM13.99++ for children up to 1.3meters tall. 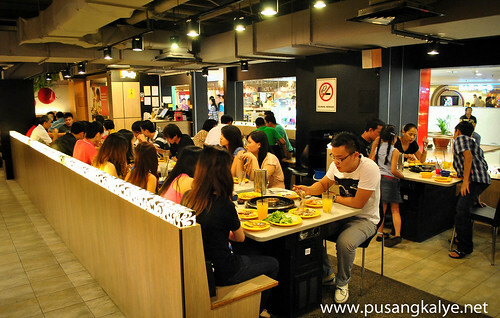 Dinner is at RM31.99++ for Adults and RM16.99++ for children. 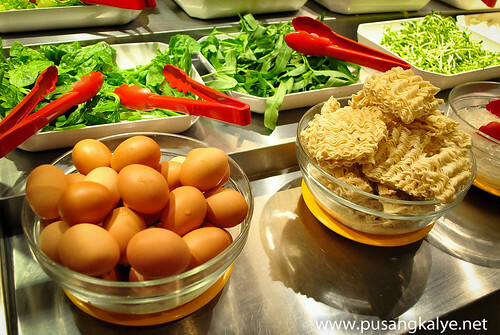 WEEKEND plus Holidays: Lunch is at RM29.99++ for adults and RM13.99++ for children. 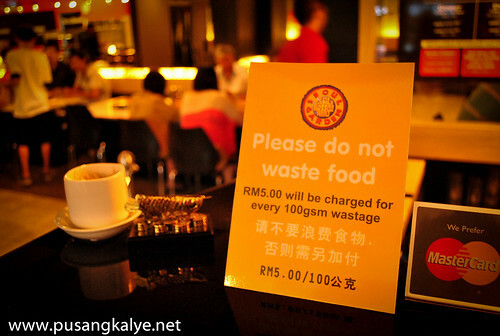 while DINNER is at RM34.99++ for Adults and 16.99++ for children. They have a different rate for students too.There's the +++sign there coz you have to add RM3.99 for a refillable beverage. 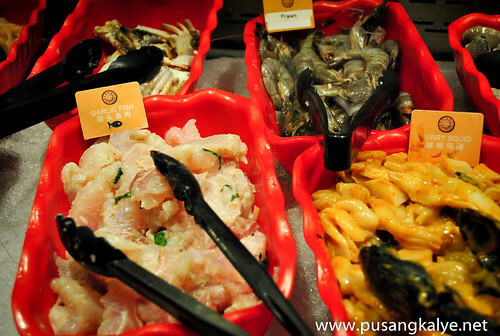 RM34.99 for a buffet with this much selection is as good as you can get.I really love their meat marinades and squids! 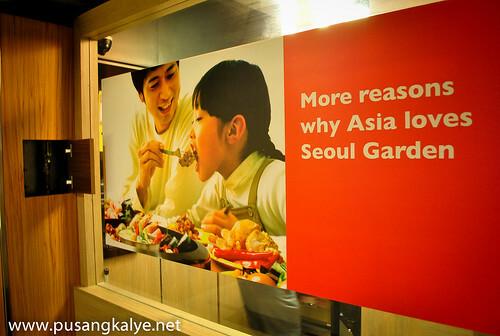 By the way,I mentioned that Seoul Garden has recently opened a branch in Manila right? 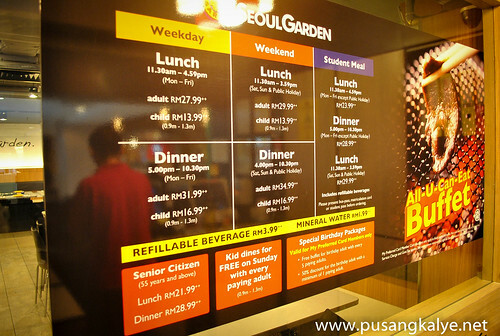 I compared the prices and I was surprised.Our RM34.99 dinner at Seoul Garden Penang would cost 489pesos but dinner in SM North Edsa would cost 645 pesos.Food in Malaysia is cheaper?Just as I suspected. 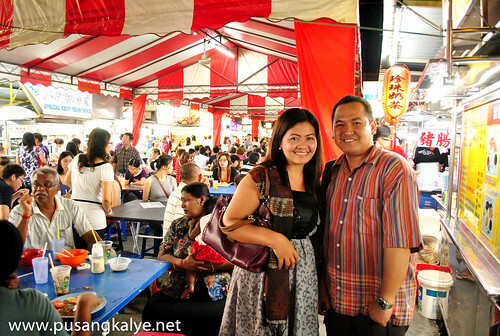 You don't have to but thanks for this feature, Anton+Teresa; really appreciate the fact that you met me in Penang. Too bad my family wasn't able to join us that night. 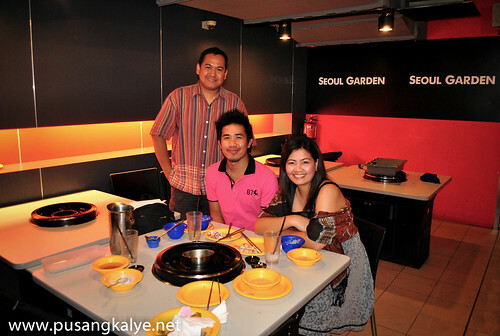 Glad you liked Seoul Garden here. 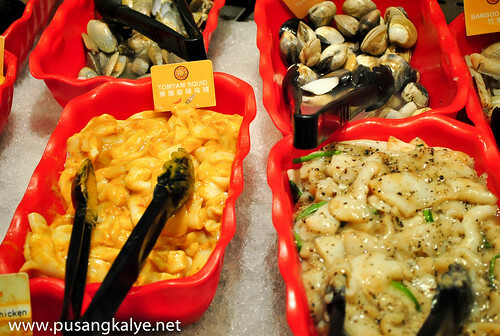 It's cost is reasonable and competitive than other buffets around, plus as you mentioned in the post, diners get a variety of choices. nice post. newcomer here but follower of doc gelo's blog. 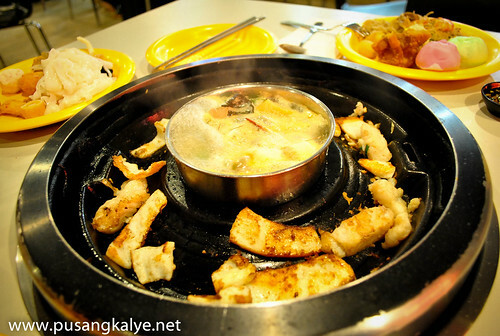 We have Seoul Garden in Singapore! 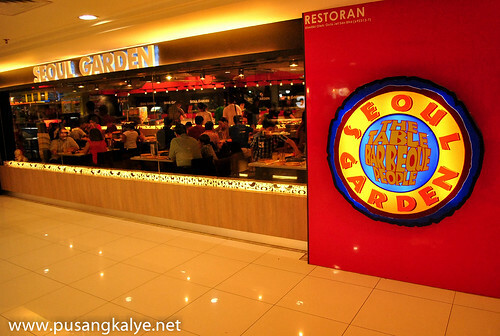 Ma visit nga yang Seoul Garden dito sa KL. 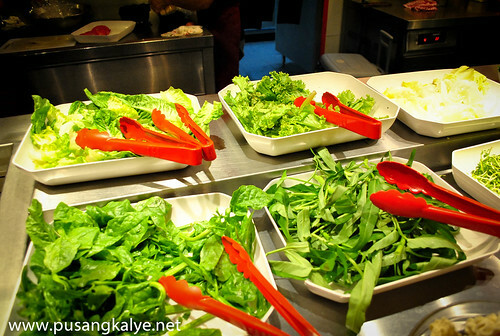 We're also eager to Meet Doc Gelo, kasi mahilig din kami sa FOOD. nyahaha. (no pun intended). 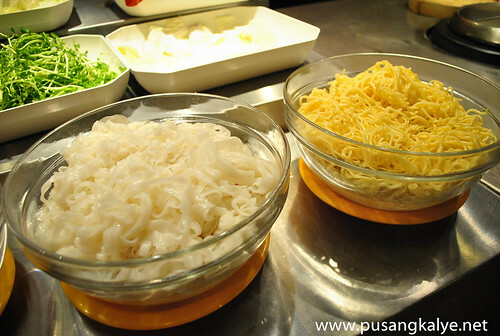 Swerte nila kasi Penang is the Food Haven of Malaysia. Ahaha! 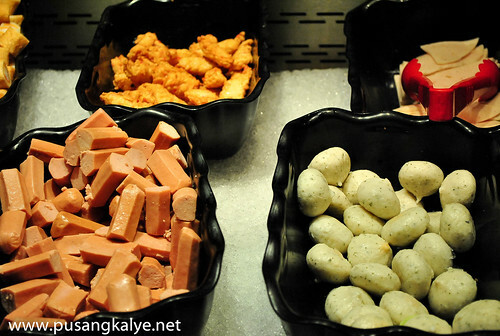 Yung taga-ubos ng food ang unang lumolobo. Sayang di nakasama family ni doc. Hope to meet him someday too.